What do the best selling Amazon products have in common? Is there a secret recipe to ensure success? Jérôme de Guigné believes there is an optimum size, price and context that has a much greater chance of success on Amazon than the average product from your catalog. What Makes the Best Product to Sell on Amazon? Chris Rawlings favors the scientific approach to product selection. He tells us exactly how to find, research, and assess a potential private label product. In this post, Manuel Becvar provides ten ideas to help sellers find a private label niche. Another approach to product selection is to look at already trending and popular items. In this article, Pilar Newman tells us how she’s made money from trends in the past, and her best tricks and tips for creating your own complementary items. Product regulations are a huge consideration when importing goods. In this post Matt Thomas discusses the dangers of importing and product liability. Private Label Product Liability: Don’t Get Burnt Importing from China! Check out our recent Importing Roundup for many more posts on finding and working with suppliers, using sourcing sites, and product quality and compliance. Once you have imported your product, you’ll need to sell it on Amazon effectively. In these articles, our experts discuss several aspects of your Amazon strategy that can be improved to grow your sales. Amazon listing optimization ranges from simple tweaks to highly technical strategies to bring in external traffic. Anthony Lee has written for us about backend keywords and using Facebook ads to laser-target potential new customers. Private labeling works so well because a private label is a brand. 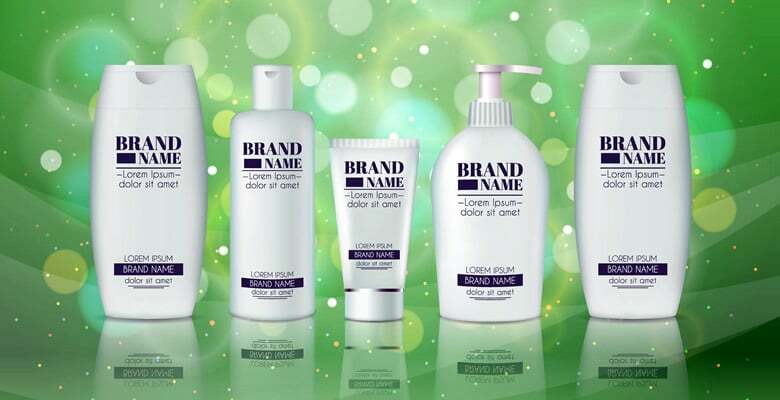 Branded products are unique and can be protected with trademarks, patents, copyright and more. If you’re a brand owner selling on Amazon then you know how important and difficult protecting your brand can be. These articles cover all the ways you can protect your products and how to take action against people who try to damage your brand. Private labeling has been a wildly successful approach to selling on Amazon. But things are changing. Competition is fierce and often underhand, the market is saturated and it is harder than ever to find new products and make decent profits. In this article we discuss the changes which have most affected the Amazon private label business model and whether it is still possible to succeed as a private label seller. In this post, Chad Rubin looks into a Chinese brand that has become one of Amazon’s most successful sellers. He explains why Chinese sellers are dislodging their rivals and dominating Amazon, and what you can learn from them. One surprising shift is the emergence of private label sellers on eBay. As eBay casts off its flea-market image and implements big technology changes, it is becoming more attractive to brands and private label sellers. This post explains how businesses can be the early bird to catch the eBay private label worm. That’s all for this roundup. What else should we cover for private label sellers? Please comment below and share your ideas!